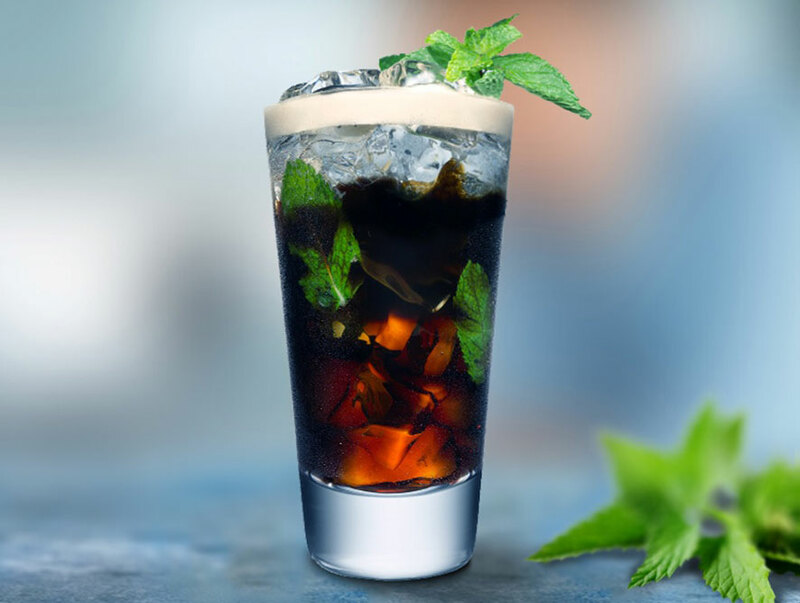 What better way to kick off the month of October than watching your favourite flicks and sipping on a Tia Maria Espresso Martini or a Tia Popcorn Frappe cocktail? We’ve partnered up with The Argyle in Sydney, to bring you the best Monday night’s entertainment and drinks from October 2nd and all throughout summer 2017/18. 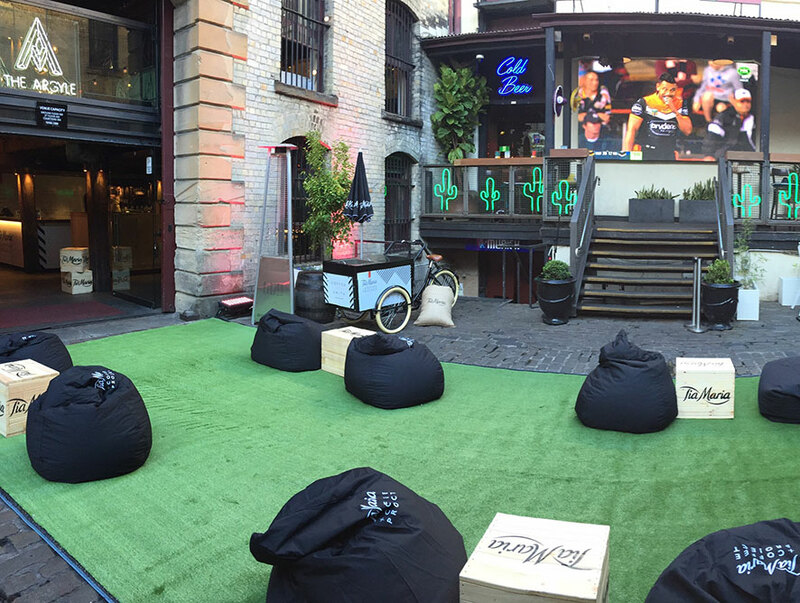 Tia Maria have transformed The Argyle courtyard into a grassy, inviting backyard oasis; complete with comfy bean bags and plenty of room to sit back and relax! Kicking off every Monday from 8pm, it’s the perfect way to ease into the week! Whether it’s a night out with your pals, work colleagues or a date night, it’s an enjoyable way to spend your Monday nights! With happy hour from 5-7pm, enjoy cheeseboard specials, pizza and choose one of 6 Tia Maria cocktails on the menu. In fact, you can choose more than one! They’re delicious, decadent, sophisticated and affordable! So, start your week in style and be taken on a cinematic journey! 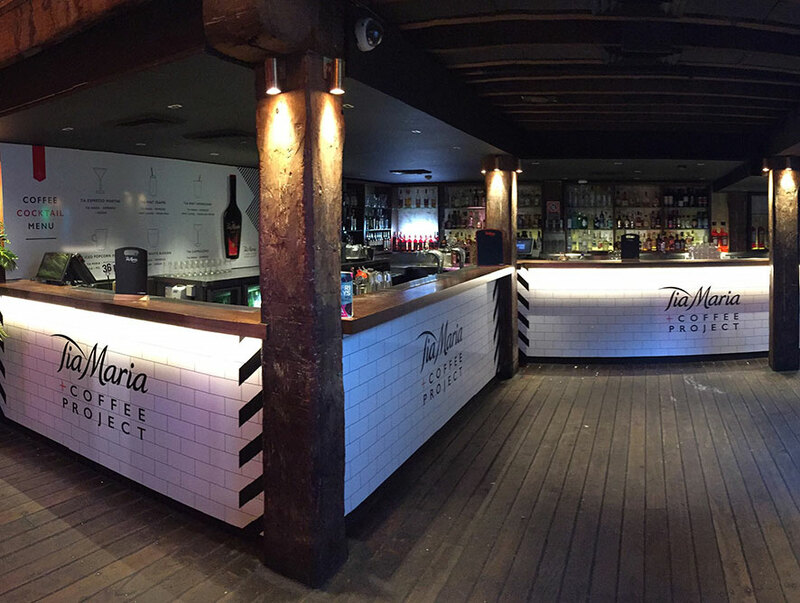 The Tia Maria courtyard and cocktails will be available throughout the summer, so make sure you head down for one of our Tia Maria cocktails – they’re unforgettable!